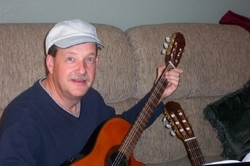 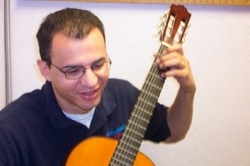 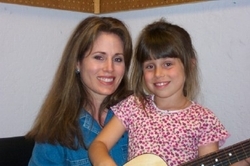 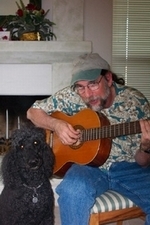 Roger has taught guitar to many students of various ages and skill sets. 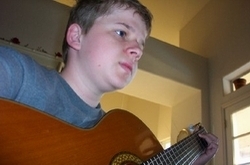 This is Roger’s son Daniel. 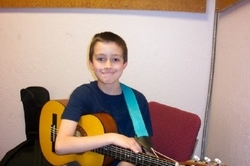 Daniel began playing at the age of 6. 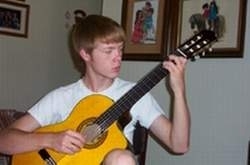 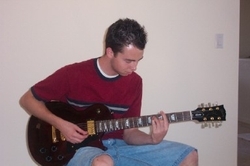 Daniel plays professionally with his Dad, Roger, and has won first place in the Guitar Center Preliminary Competitions.